Washington, D.C. - Homeowners in Washington D.C. are exploring a new alternative to selling their houses. Instead of hiring a real estate agent and waiting for months to get a few interested buyers, homeowners are now turning to Dependable Homebuyers for a quick sale. Dependable Homebuyers is a nationwide real estate investment company with a growing base in Washington D.C. The company buys houses directly from homeowners. Those who are interested in their services can visit their YouTube channel at https://www.youtube.com/channel/UCNvzxTup6t5ef-EPpTVTjHg/about. Most homeowners have been compelled to list their properties online and hire real estate agents due to a lack of an alternative. The average wait time to sell a house in Washington D.C. is over ninety days. The wait time had increased in the last year due to increasing mortgage rates. As mortgage rates stabilize, the wait time is likely to be ninety days on an average again but most owners will need much longer to actually sell their house. The stabilization of mortgage rates is good news for buyers but it is a mixed bag for sellers. More properties will be listed for sale in months to come and this will increase the competition. With a surplus of properties on sale, buyers will have more options and they can afford to become choosier. This will cost many property owners dearly because they will have to invest in repairs and upgrades, staging and higher marketing budgets to get the necessary traction. All the usual hurdles can be completely avoided by homeowners if they choose to sell their properties directly to Dependable Homebuyers. Many have already done so and this is creating a new disruption in the real estate market of Washington D.C. More homeowners are realizing the obvious benefits of a direct sale to a company that is ready with cash to fund their purchase. Dependable Homebuyers is not a realtor. They are not looking for buyers. They are the buyers. There is no commission charged by them. The company even pays for the closing cost. Homeowners are not asked to repair anything or spend any money on remodeling. There is no need to clean or stage a house to facilitate a sale. The company conducts a thorough property inspection to ascertain the fair value of a house and presents a cash offer. The purchase offer from Dependable Homebuyers is not an appraisal or an estimate. It is a real offer. It is available to homeowners within twenty four hours after the viewing. Homeowners have the liberty to accept it or reject it. Should they accept it, Dependable Homebuyers can buy the house in a span of seven business days. The entire process is over in a week and property owners can move on with cash in their account. Homeowners are not obligated to accept the offer or do so within any deadline. They can accept the offer whenever they want and the company will still close the sale with a local title company in a span of seven business days. Given the certainty of a sale, phenomenal savings by eliminating expenses and the assured return on investment, it is not hard to imagine why more homeowners in Washington D.C. are turning to Dependable Homebuyers. 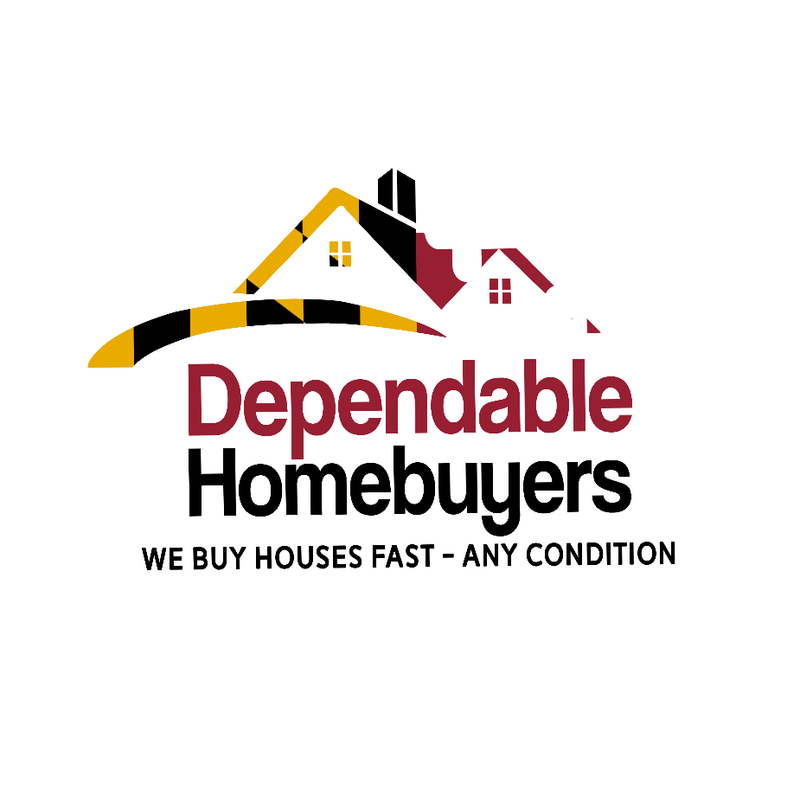 Their website can be found at https://dependablehombuyerswashingtondc.home.blog.